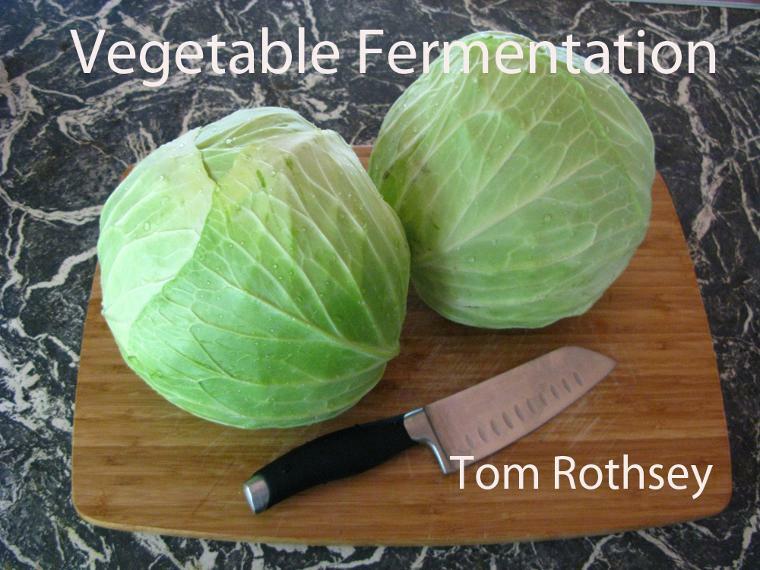 This 108 page book not only gives details on how to ferment vegetables, what equipment to use, and the recipes you will need to get started, it also covers everything you need to know if using fermented foods and functional foods for their healing or preventative actions. Issues such as mould, goitrogens, glutamate, histamine and agricultural chemicals are dealt with, the book has beautiful set piece and step-by-step photographs, and is fully referenced. 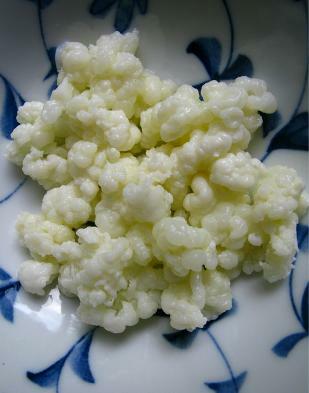 "Modern life results in dysfunction of the gut. 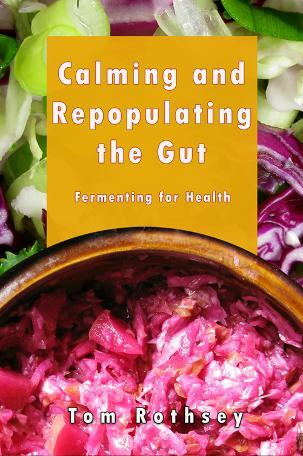 This information-packed mini book presents an original, unique, and tested protocol for calming, healing, and repopulating the gut based on the model of the colonisation of the infant gut. This natural approach addresses destruction of biofilms and removal of pathogenic bacteria, and explains how to repopulate the gut in the way that most resonates with the natural acquisition of probiotic bacteria in the human animal." This is a must have book for anyone looking to naturally address auto-immune and chronic inflammatory conditions, gut dysbiosis, leaky gut and other related conditions. For the cost of a cup of coffee empowerment can be yours! Click the book cover, and the Amazon page for this great kindle book will open in another window. A free App for non-kindle owners is available from the page to allow the book to read on your computer.